Happy Fri-yay friends! I'm talking about guided read alouds today. 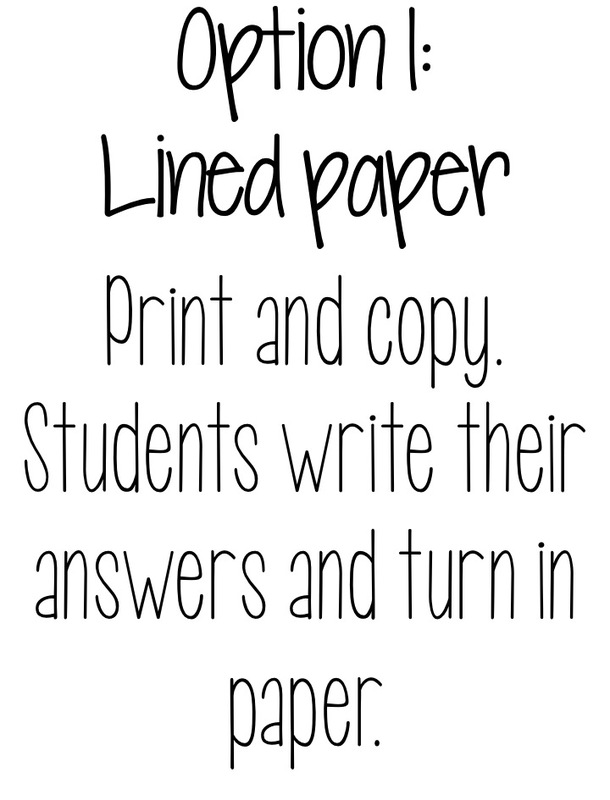 This is something new I'm going to try in my classroom this year and I'm really excited about it! Okay, I know how important it is to read aloud to your kids everyday. I get it. I really do. But time is just SUCH an issue. I teach 3 classes a day and only have the kids for about an hour and 15 minutes. By the time we get in and unpacked, there's barely enough time to get in the lesson, much less a read aloud. 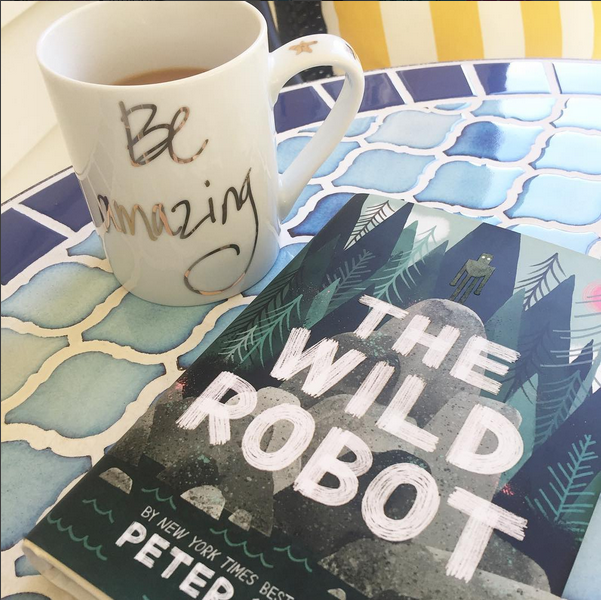 When I first read The Wild Robot by Peter Brown, I knew I needed every single one of my kids to read this book. This book is wonderful. I didn't want it to just sit on the shelf and have a few kids check it out. Every kid needs to read this book. I decided it would be perfect for our first read aloud. What makes this book perfect for read alouds? 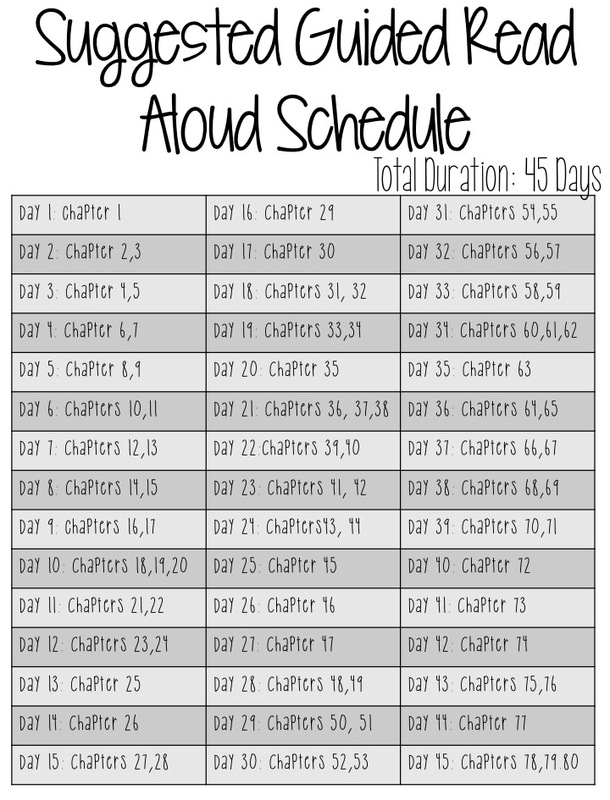 The chapters are super short, so it won't take very long to read each day. This is a BIG plus in my book because my problem is always TIME. Plus, it's got wonderful characters and tons of action. Now, I still want to make good use of this time so that the kids are enjoying the book AND learning! In other words, I can't just have them sitting there listening to me read (although I don't think this is a bad thing! There are MANY benefits to students listening to the teacher read. I just can't spend 15 minutes each class time doing JUST this.) This is where the "guided" part comes in. 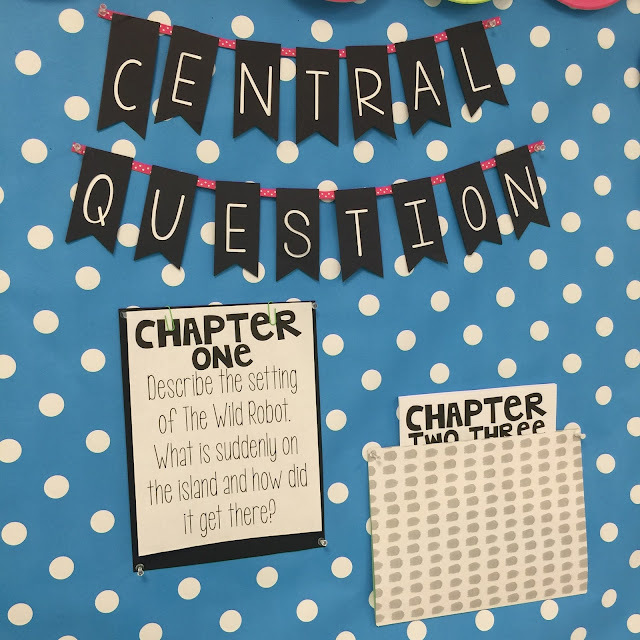 The kids will listen to me read the chapter(s) at the beginning of each class and then they will answer the central question. Central questions are wonderful because they provide a purpose for reading and they allow me to check for understanding! 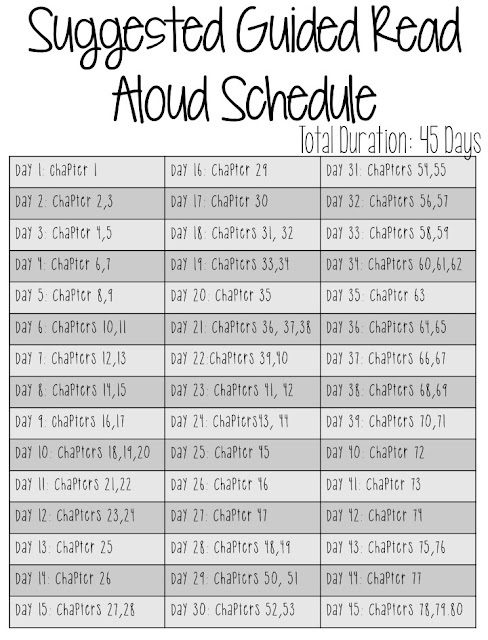 I've developed a schedule for the read aloud and I based my central questions around this schedule. This looks great! Thank you for sharing. Thats awesome! I'm new to 5th this year, from Kindergarten and I really like this resource!! This is awesome! Im new to 5th grade, from Kindergarten. This looks like a great resource! This looks like a great book. Going to do it with my fifth graders in Sept! This looks like a great book! I'm going to read it to my fifth graders in Sept! The idea is so simple, yet, meaningful. Love it! This makes me feel like I can squeeze this in! 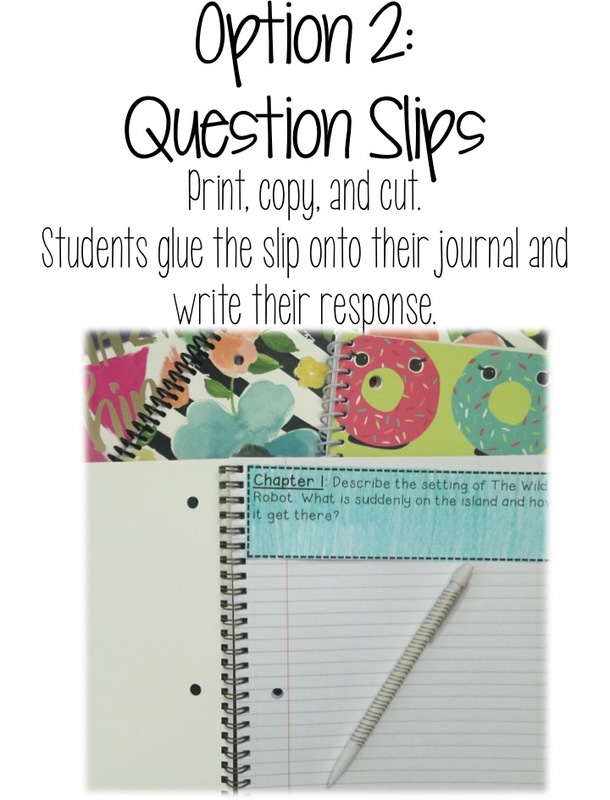 :) Will you be making general questions that can be applied to any novel? I would love to buy! 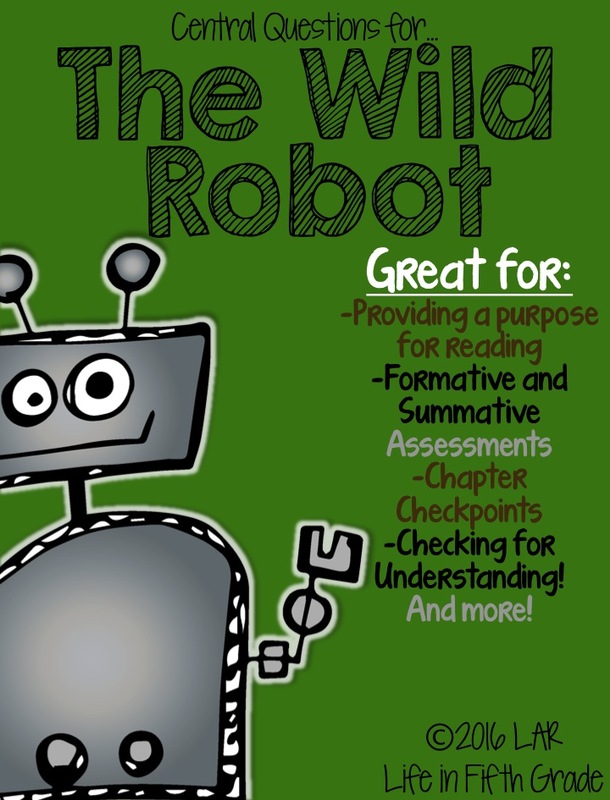 Will you be adding an answer key for teachers who haven't read this book multiple times? Are you going to create another set of questions for the next read aloud? I just finished reading The Wild Robot to my three blocks of fifth graders. I noticed that you have Central Questions for Tuck Everlasting. 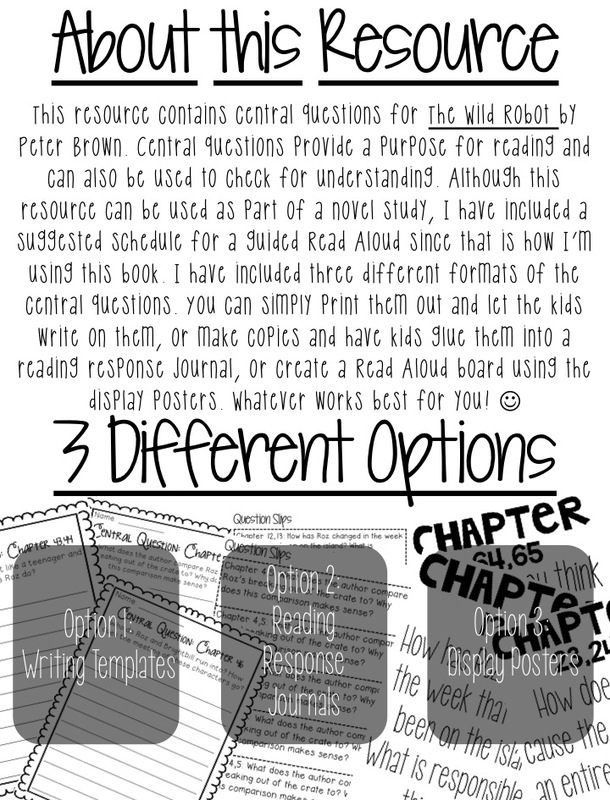 Do you have any other read aloud books in which you have created Central Questions? 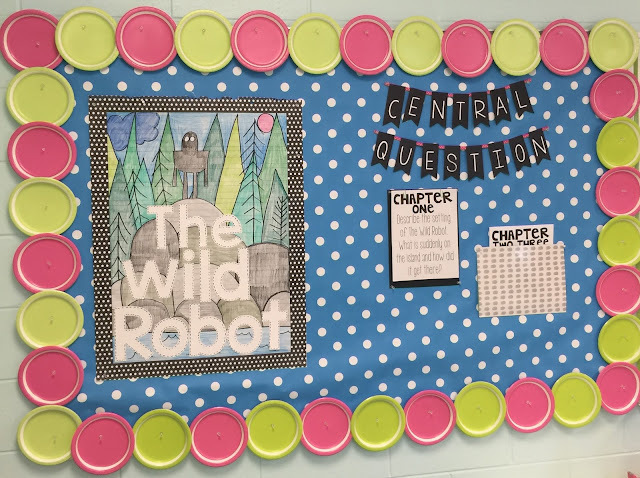 I really enjoyed having these to go over with the students each day along with the timeline that you created for the book, The Wild Robot. Thanks! 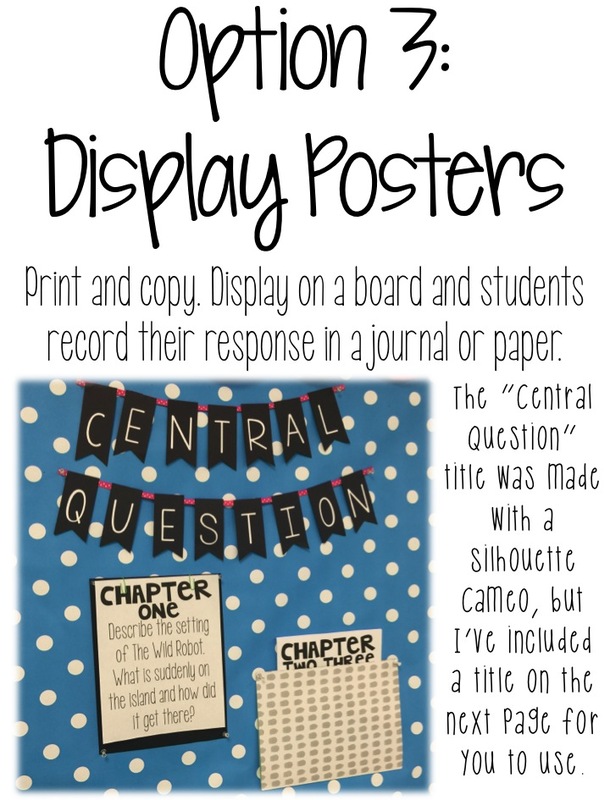 I would love it if you created central questions for Wonder. I would buy them in a heartbeat.